From an authentic Mexican recipe, this beloved beverage infused with premium organic CBD is the delightful agua fresca you remember. Pour yourself an ice-cold glass of cinnamon and vanilla goodness with the beneficial attributes of hemp-derived cannabidiol. 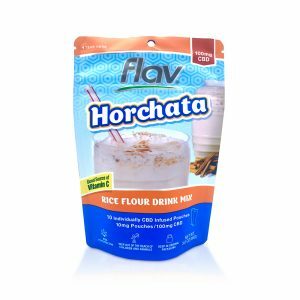 ¡Flav Horchata es muy delicioso! 10mg CBD per packet (100mg total) for easy, controllable dosing. 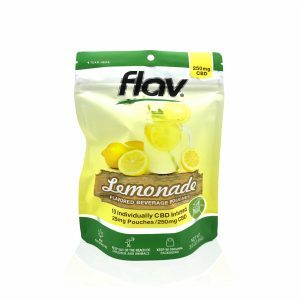 This delicious beverage mix is infused with premium organic CBD for a fun and thirst-quenching experience. 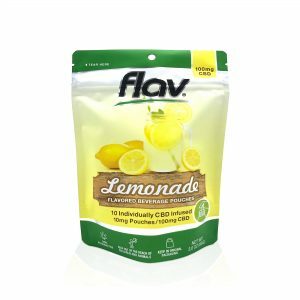 Made from only the finest ingredients, Flav CBD Beverages are as delicious and refreshing as they are beneficial. 10mg or 25mg CBD per packet (100mg/250mg CBD total).